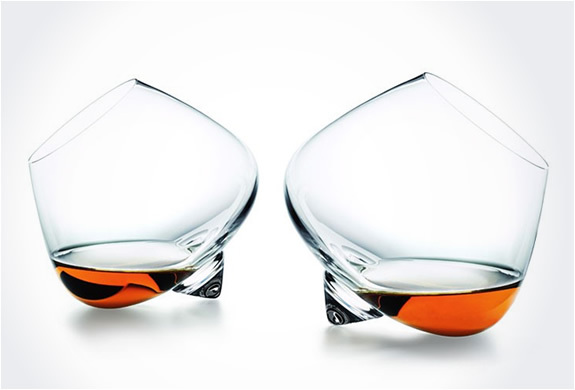 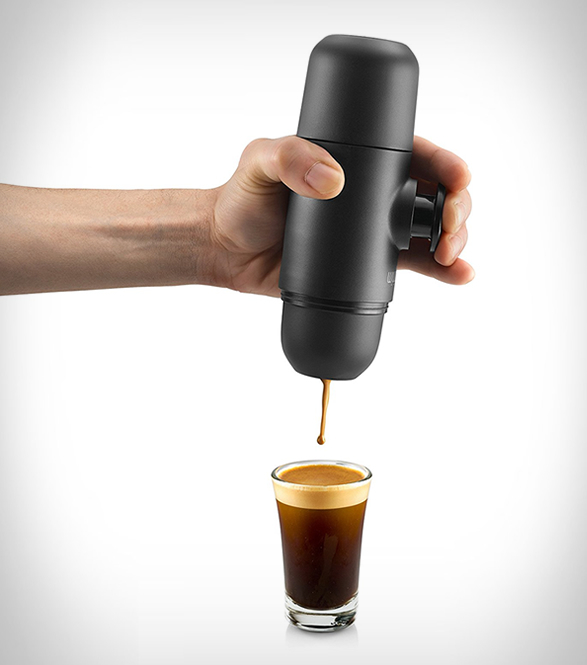 Can´t live without your Nespresso coffee? 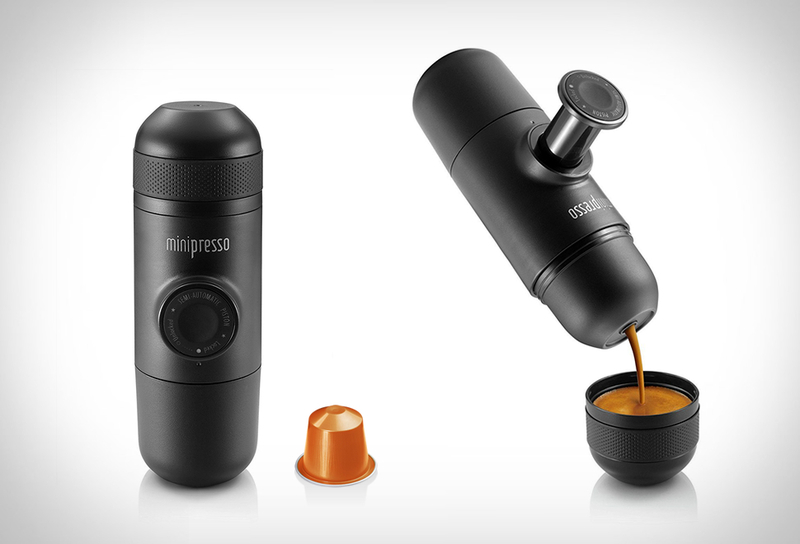 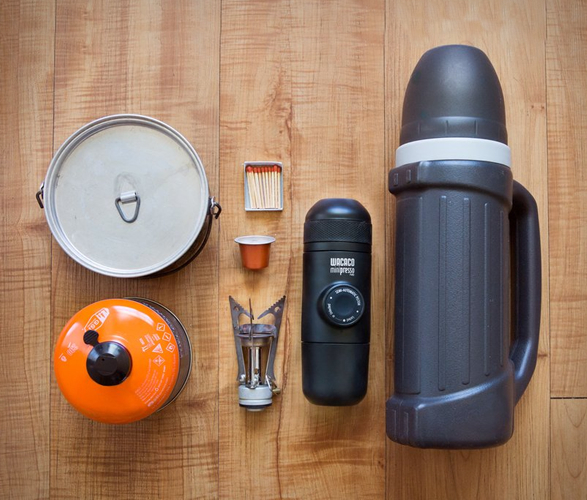 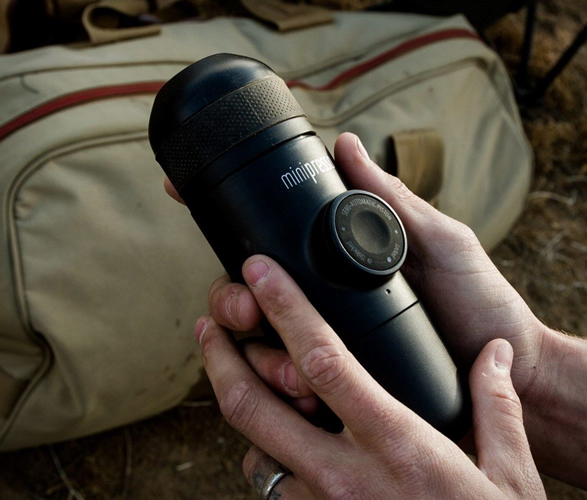 The Minipresso NS is the perfect way to take your favorite Nespresso capsule on the go! 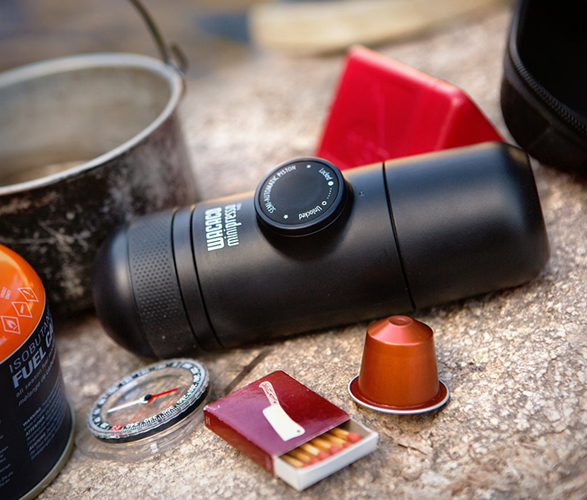 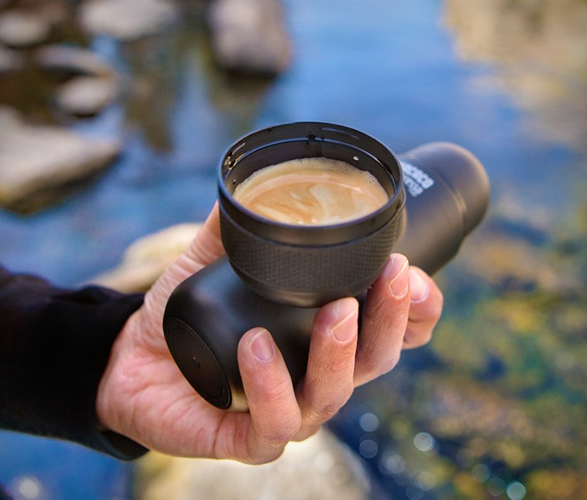 When you are traveling or camping, and you crave the sweet flavor of espresso, but there is no cafe in sight, simply pull out the hand held espresso machine, pop in your Nespresso capsule, add hot water, hand pump and pour. 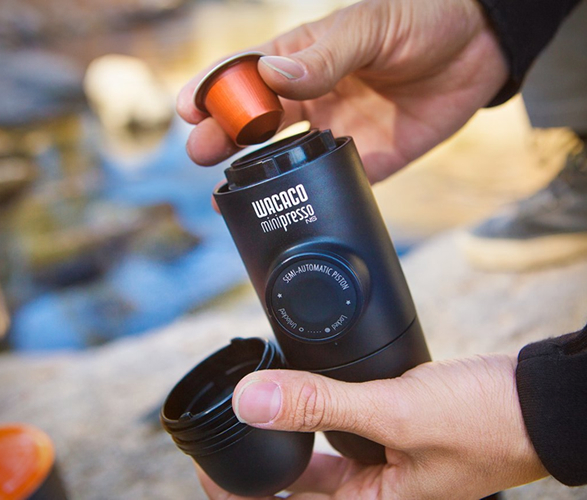 You no longer need to be confined to your kitchen or office counter, now you can enjoy your Nespresso espresso wherever you go.